Talented winemaker, Anna Schafer, crafted an outstanding new lineup of wines for a'Maurice. 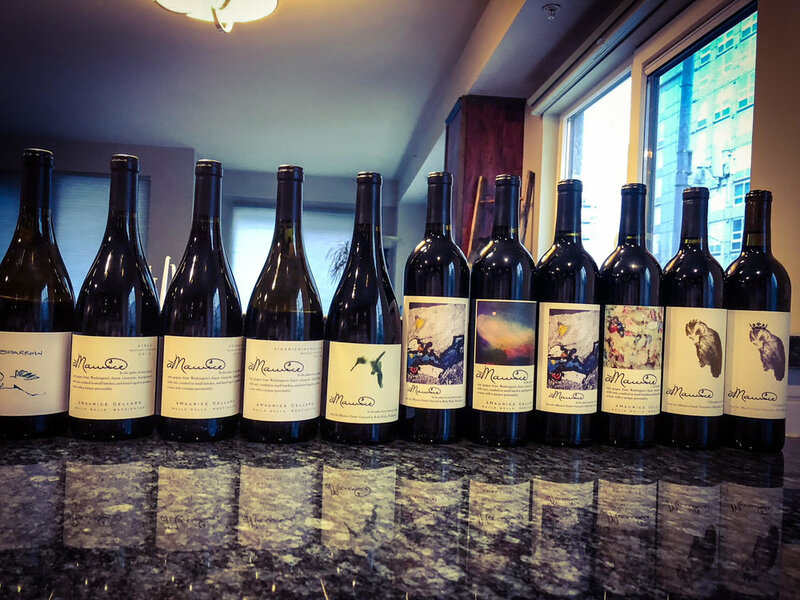 a’Maurice Cellars is a winery dedicated to Maurice Schafer who built one of the largest and most successful timber companies in the Pacific Northwest. The Schafers, Tom and Kathleen, created the first registered sustainable vineyard in Washington State. Tom Schafer is the visionary of àMaurice. Tom spent two years studying the Walla Walla Valley, and found a south-facing parcel of land up Mill Creek. This was the spot for their estate vineyard which has produced an outstanding Cabernet Sauvignon (WWB, 93) coming from the 2014 vintage.